There are over 1,000 LMS providers in the world. 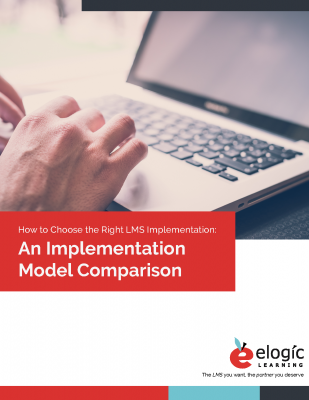 Features and functionality between providers can differ greatly or sometimes just slightly, but one of the most overlooked pieces of an LMS purchase is the implementation process. Four main LMS implementation models and their various components. The typical best fit model based on training complexity, budget, and more. An example of a step-by-step best practice implementation process. AND A FEW OTHER NECESSITIES!